US offshore driller Diamond Offshore has revealed a pair of new contract wins in its latest fleet status report and third quarter results. 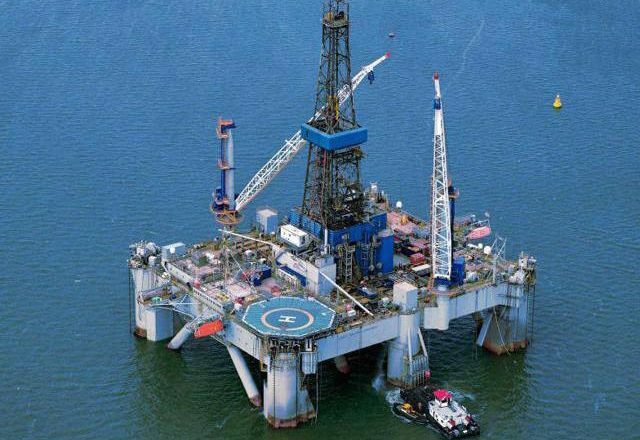 1993-built Ocean Patriot has been awarded a one-well contract with Shell for operations in the UK sector of the North Sea. The contract will commence in March 2018 and is expected to last around two months. The rig is already contracted to Apache for two years from June 2018. Additionally, 2014-built semi-submersible Ocean Apex has been awarded a one-well contract by Woodside in Australia. The rig has been operating for Woodside since May 2016 and has just come off an 18-month contract followed by a three-month extension. While the company did not disclose the day rates on the contracts, president and CEO Marc Edwards described the rates as “well above cash flow breakeven”. For the third quarter of 2017, Diamond posted revenues of $366m with an adjusted net income of $33.8m.